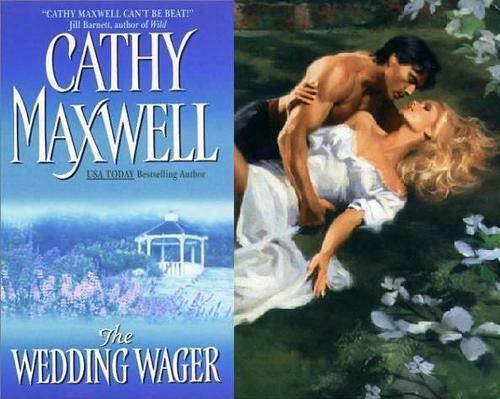 Cathy Maxwell. . Wallpaper and background images in the Historical Romance club tagged: cathy maxwell book cover image. This Historical Romance photo might contain پورٹریٹ, آرچر, closeup, تصویر, ہیڈشوٹ, جلد, skintone, عریاں رنگ, جزوی ننگا پن تقاضا عریانیت, سکانٹنا, عریاں بدن رنگین, جزوی, and مضمر عریانیت. Book Fiction compared this to Georgette Heyer's work!